Sian is a graduate of the University of Wales, Bangor and is presently a primary school teacher at Llandudno. 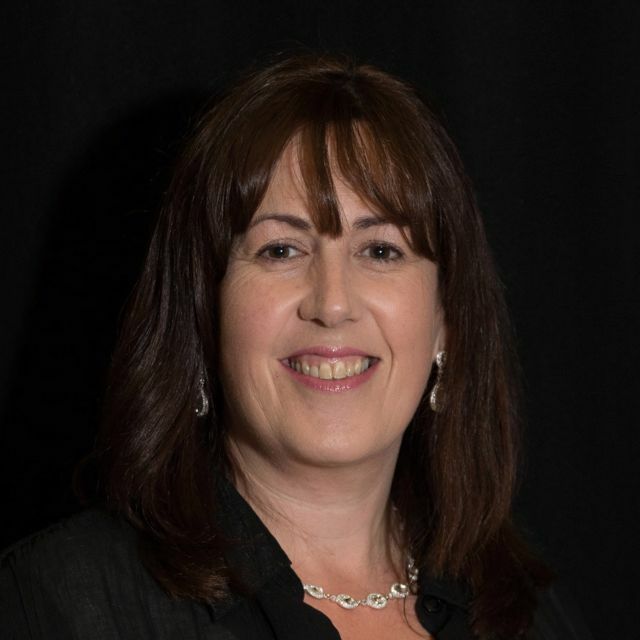 Sian has been an accompanist with the choir since 1995. 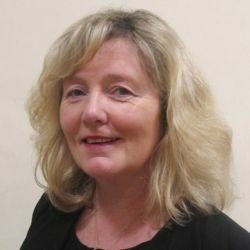 Caryl is a graduate of Cardiff University and is currently a music teacher with the William Mathias Music Service, Caernarfon. Caryl joined the choir in 2016.